Distribution Industrial Premises. 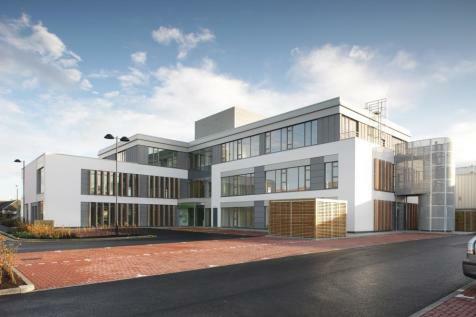 8 miles Edinburgh City Centre and provides direct access on to the M8 and M9 motorways. 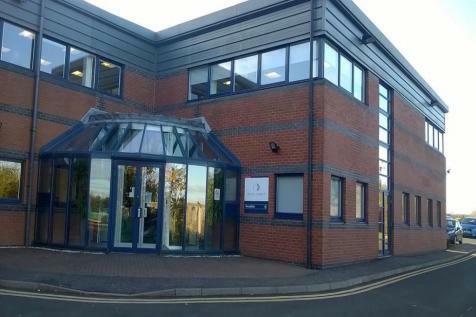 Attractive two storey office accommodation. 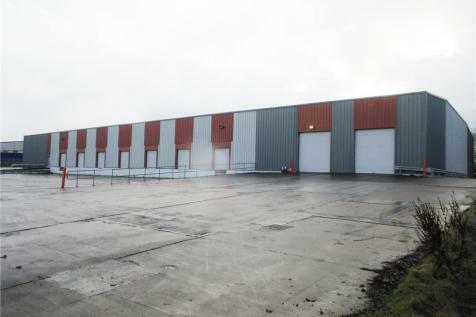 This industrial property comprises a stand-alone building which situates prominently on the south side of Harvest Road within the Newbridge Area. 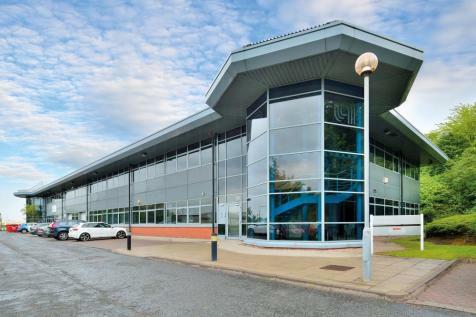 With over 15 office units available on short, medium and longer term let. 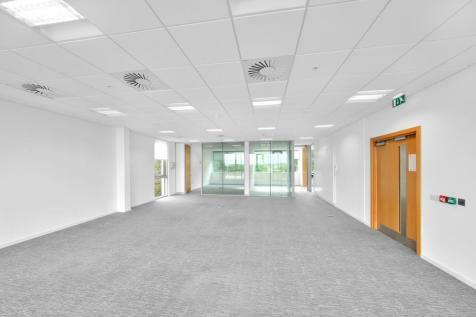 We offer flexibility and affordability for small businesses in and near Edinburgh.